A curbside waste audit in the Greater Toronto Area discovered that 40 per cent of the food waste that residents throw out is avoidable; approximately half (53 per cent) is leftovers that could have been eaten, with the remaining waste (47 per cent) is untouched food. In all, it is estimated that individuals and households across Canada waste more than $14 billion worth of food annually. When taking into consideration retailers, restaurants, and the supply chain, the value of wasted food increases to more than $30 billion. Expanding that chain to include infrastructure, machinery, transport, etc., estimates peg the value of waste food at more than $100 billion annually. While the economic costs of food waste are staggering, we must also consider the environmental costs. When organic material is sent to landfill to decompose it releases methane into the atmosphere, which is a greenhouse gas 23 times more potent than carbon dioxide, and is the single largest waste stream found in landfills. Most importantly, the social aspect of food waste also ties into economic and environmental considerations. The rate of food insecurity across Canada hovers at around 12 per cent, which means approximately four million Canadians do not have reliable access to adequate amounts of safe, good-quality, nutritious food. Taking into consideration three key pillars – economic, environmental, social – there is significant opportunity to maintain value of food and food waste by applying circular economy principles. When composted food waste can turn into a valuable nutrient in compost it can then be applied to farming. When broken down in an anaerobic digester methane can be captured to produce renewable natural gas. When edible food is redirected to food rescue organizations for distribution it maintains its highest value and security is improved for those that need it most: social service agencies, like meal programs, children’s breakfast programs, community centres, drop-in centres, summer camps, and women’s / homeless shelters. Many Canadian municipalities have established comprehensive curbside organics programs, which leverages collection efficiencies from door-to-door services and in-home source separation built on continuous public education and outreach. However, the non-residential generators (e.g., retailers, stores, hospitals, food courts, etc.) generally have a different collection process whereby organic materials are managed independently by the generator on a facility-by- facility basis, which eliminates opportunity to leverage collection efficiencies or standardized services experienced by the residential sector. This is the result of a lack of co-ordination by the generators and their independent service providers. That’s why Recycling Council of Ontario is piloting a unique project that identifies and trials collaboration between the various types of non-residential generators that manage organic materials and their waste/recycling service provider to co-ordinate collection, transport, and consolidation. In doing so, RCO will test a method and model to better manage edible food so it maintains and maximizes highest value, and optimize organics recycling and food recovery in a system that can be scaled and replicated in cities and towns across Canada. Leverage the successful collection model refined by the municipal sector to minimize driving distances between pick-up points and delivery to food recovery and organic processing markets in a cost-effective manner. Create an accessible consolidation centre that can manage edible/donated food, source-separate organics and non-consumable food requiring de-packaging. Identify a centrally located consolidation facility that can receive, consolidate or separate, and stage a variety of different food and food waste for organics recycling. Stage food and food waste to improve quality of organics for optimized recycling. packaged foods that require de-packaging for organics and package recycling. 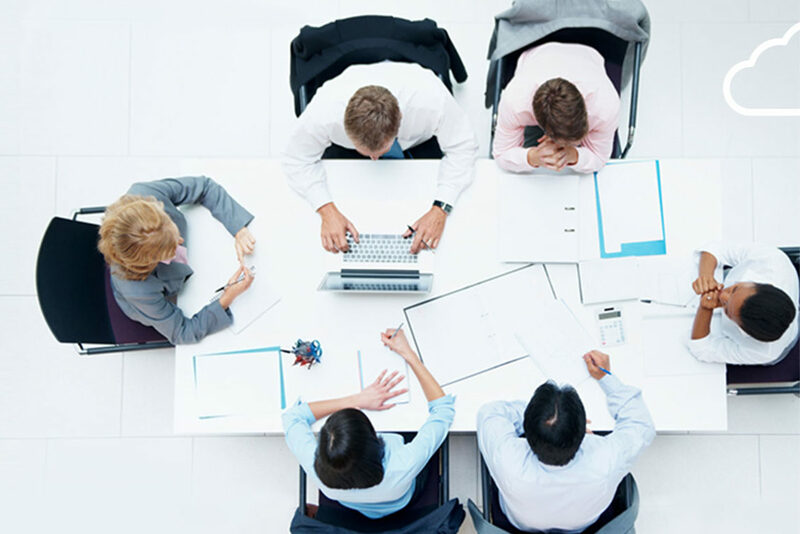 Examine costing structures for start-up and ongoing operational costs. Develop a unique co-operative cost-share, not for profit financial model for users. Reduce transport costs and greenhouse gas (GHG) emissions by co-ordinating collection amongst a variety of generator types on a region-by-region basis. Build relationships between different IC&I generators to build collection and transport economies of scale and reduce costs. Receive food and food waste of any type or quantity in three streams: food waste for composting; edible foods for donation; packaged foods that require de-packaging for organics and packaging destined for recycling. Store and protect edible food to keep it separate, safe, and consumable until pick-up by a food recovery partner. Provide staging areas for de-packaging of expired or other unusable/unwanted food. Provide convenient pick-up location for service providers that take food and packaging materials from the site, including food recovery organizations, organic processors, and packaging recyclers. Increased recovery of food waste for organics recycling. Increased recovery of edible food for donation. Optimized quality and reduced contamination of food scraps for organics recycling. Enhanced collection and processing of recyclable food packaging. Improved collection and storage to increase edible foods destined for donations. Cost reductions from transport efficiencies and avoiding disposal. Number of generators or members who participate in the pilot program. Amount of edible food that is collected safely and is made available at the partnering food rescue facilities. Amount of source separated organics that is successfully collected and staged for successful composting. Amount of packaging collected and recycled. Tonnes of GHG emissions reduced through consolidated collection and the associated cost reductions. 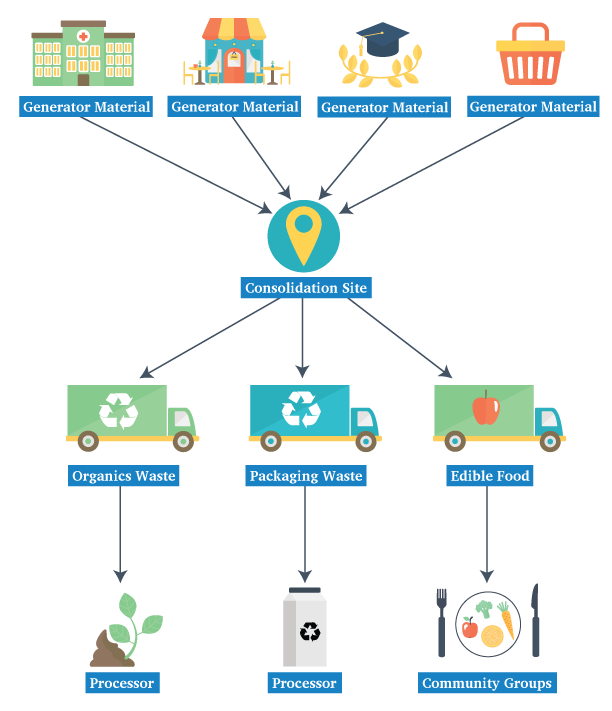 Increased number of generators in the pilot program area that change their management approach to food and food waste recovery to higher end uses and away from disposal. Evidence through the pilot program for both the municipal host and the provincial permitting body that the collection/consolidation site can will successfully recover more edible and source separated organics. This evidence will be used to create a special permitting process that is similar so that the model can be easily transferred to other jurisdictions. Proof that co-operative collection financial model is successful in reducing the transportation and processing costs of increasing the recovery of food and food waste. The membership-based financial model could present options for other scenarios where waste costs are currently a barrier to improvement. Food inspection and health and safety organizations are able to adjust their protocols and processes to support the objectives of recovering the maximum amount of edible food without compromising human health or the quality of the food. Co-op members from all sectors private, public, and non-pro t – work with a diversity of unrelated food and food waste generators in a pre-competitive and co-operative manner to meet their objectives in more efficiently and cost effectively. Recycling Council of Ontario believes that society must minimize its impact on the environment by eliminating waste. To that end, our mission is to inform and educate all members of society about the generation of waste, the avoidance of waste, the more efficient use of resources, and the benefits and/or consequences of these activities. Since 1978, we have worked with all levels of governments to further effective policies that drive waste reduction outcomes and leverage economic drivers while considering social impacts. We also work extensively with industry and the private sector to integrate waste reduction directly into business models to realize improved environmental performance and economic efficiencies. At a United Nations dinner during the 1989 “Our World” Summit on the Environment in Toronto, the United Nations Environment Programme presented an Environmental Leadership award to RCO for its contribution and leadership of the iconic Blue Box program. Collectively, RCO’s capacity for this project extends to several areas: technical and operational in materials management; grasp of regulatory requirements and/or barriers; insight into opportunities and barriers of improvement from the perspectives along the entire supply chain; and ability to bring together unrelated stakeholders to work toward recovery and recycling objectives. 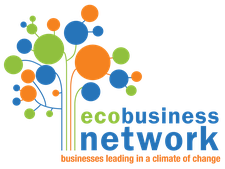 EcoBusiness Network, previously operating under the title Durham Sustain Ability (DSA), has a rich, decades long history as the catalyst leading environmental sustainability efforts in Durham. In its beginning stages, DSA was focused exclusively on driving environmental improvements at the resident and community level by providing consulting, project leadership, and education programs. Feed the Need in Durham is the regional food distribution warehouse serving Durham Region. We provide food to emergency food providers such as food banks, soup kitchens, community service centres, shelters, drop-in centres, breakfast feeding programs, etc. To accomplish this we operate a 10,000² ft. warehouse located at Marwood Drive in Oshawa. We are a proud member of the Ontario Association of Food Banks and an Affiliate member of Food Banks Canada. As part of the national food sharing system we adhere to strict food safety guidelines. We also receive donated food through these organizations. Second Harvest is the largest food rescue organization in Canada and global thought leader on food recovery. We work across the supply chain from farmer to retail to capture surplus food before it ends up in the landfill which negatively impacts our environment. Every year, we rescue over 10 million pounds of fresh, healthy, perishable foods — focusing on protein, dairy and produce – and deliver to 253 social service agencies in the Toronto area and 15 Food Hubs across Ontario. StormFisher owns and operates a 2.85 MW biogas facility in London, Ontario that converts up to 100,000 tonnes of organic waste each year into renewable energy and organic-based fertilizer. We provide disposal services to Ontario’s food processors, food retailers, waste haulers, and any business where food is either prepared or consumed. In addition StormFisher has been involved in the development of numerous other facilities in the U.S. and Canada. Since 1887, Walker Industries has proven to be a dynamic and diversified company. Our group of companies include aggregates, construction, emulsions, environmental project management, waste management, renewable energy projects and green building. 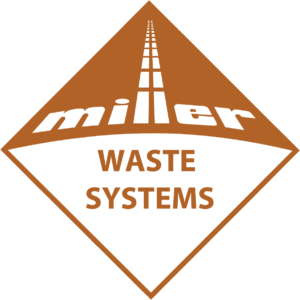 Walker Industries has a strong reputation for integrity and advanced solutions.We are a company dedicated to the environment, community and safety of our employees. Over the years, Walker Industries has kept pace with the changing markets and we will continue to combine traditional values with progressive concepts to meet new and exciting challenges. In July 2017 the Walmart Foundation invited eligible non-profit organizations working to reduce food waste in Canada to submit proposals for funding. On April 19 the Walmart Foundation announced the recipients and initiatives to reduce food waste in Canada, including $273,700 USD to RCO for this food waste pilot. Oct. 11: Uxbridge Times Journal: Reduce, Reuse, Recycle… Rescue?